16-year-old Maryana Naumova from Khimki has broken 20 world Powerlifting records. After her performance in summer 2010 at the Black Sea Cup in Odessa, Ukraine Komsomolskaya Pravda called her Ant Girl. And after her performance at the Worldlifting tournament some media began to call her Princess of the Barbell. Maryana is a Russian athlete, Master of Sports of Russia International Class, Honored Master of Sports, the absolute world record holder in 2010-2013. Her coach is Vyacheslav Solovyov. The girl was born on April 22, 1999 in Novgorod Oblast. In December 2009 she was engaged in weightlifting (barbell bench press). On December 19, 2010 11-year-old Maryana lifted 60 kg barbell at the Worldlifting tournament in Moscow. And on February 2 she received a diploma and her record appeared in the Russian Book of Records. By the way, Maryana was the first girl in Europe under 18 who took part in the professional Powerlifting tournament. 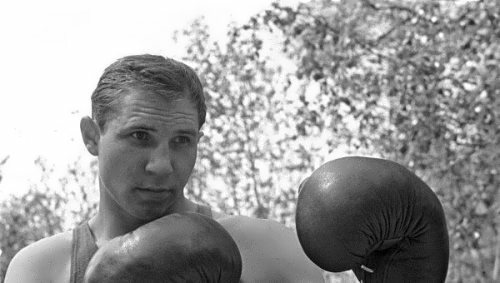 Valery Popenchenko was a legendary Soviet boxer, 1964 Olympic champion, the two-time European champion (1963, 1965), six-time champion of the USSR (1960-1965), Honored Master of Sports of the USSR (1964). He was the only Soviet boxer – Val Barker Trophy winner. Sylvester Stallone borrowed his training techniques for the movie Rocky. Valery was born on August 26, 1937 in Kuntsevo into the family of a military pilot. His father died during the Great Patriotic War when the boy was five years old. Valery studied at the Tashkent Suvorov Military School. At the age of 12 he started boxing. In 1955 Valery won the USSR championship among juniors. And in the same year, after graduating from college with honors, he moved to Leningrad, where he was coached by Gregory Kusikyants. Yulia Vins, 18-year-old Russian girl, has become a world-renowned powerlifter. Cute girl was born on May 21, 1996 in Engels, Saratov Oblast, Russia. You could see her photos on the Internet. The girl with angelic face looks like a doll. Yulia studied music, participated in various school competitions and was skilled at art. One day the pretty girl became interested in … powerlifting. Yulia has wonderful huge eyes, curly hair, plump lips and fair skin. And the 18-year-old girl has a very strong body. Just imagine you put Barbie’s head on Ken’s body. The result is: a doll – jock with beautiful head, strong arms and legs, and heroic back. Svetlana Zhurova is a Soviet and Russian skater, Honored Master of Sports of Russia (1996), deputy of the State Duma. You know, she is a five-time Russian champion, world champion, Olympic champion. By the way, in 2006, she was one of the three Olympic champions in speed skating in the history of Russia (along with Svetlana Bazhanova and Alexander Golubev). The future champion was born on January 7, 1972 in Leningrad Region (now St Petersburg), Russia. Since childhood Svetlana was fond of figure skating but there was small choice of sports clubs in her hometown. So she was actively involved in speed skating. 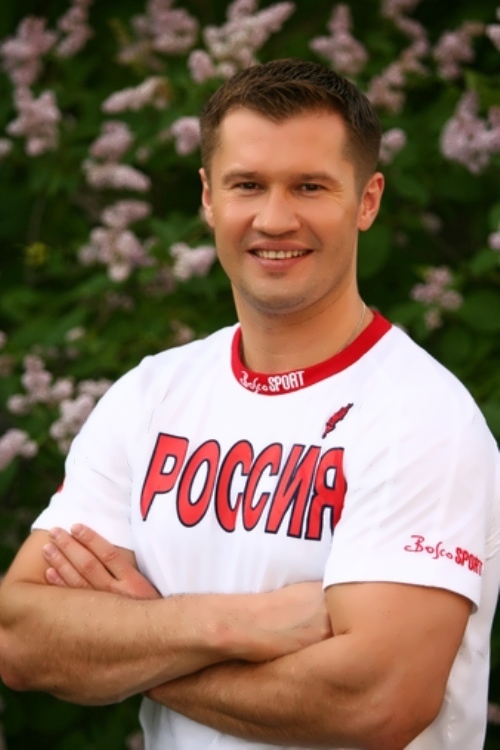 The first coach of the athlete was Yuri Novikov, who noted the considerable achievements of the young skater. 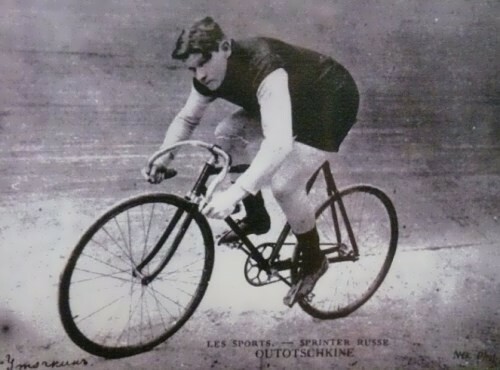 And after two years of training he became convinced that she was a very promising sportswoman who would be able to reach the peaks in sports. At the age of 12 Svetlana managed to win the championship among peers in the competition in Leningrad. She was immediately taken to the school of the Olympic reserve. From 1988 to 2006 she was a member of the national team of the USSR and Russia in speed skating. They are not only fast runners and perfect shooters, but also very beautiful girls. Let’s have a look at beautiful Russian biathletes. Svetlana Sleptsova (July 31, 1986, Khanty-Mansiysk) is a 2010 Olympic champion, 2009 World champion, Honored Master of Sports of Russia. By the way, she is a six-time World Cup winner, 2008 World Mixed Relay bronze medalist, six-time Russian champion. Also Svetlana is a three-time junior world champion, two-time European junior champion, holder of the Order of Friendship and honorary citizen of the city of Khanty-Mansiysk. In 2008 Svetlana received Biathlon Award as Best newcomer of the Year.